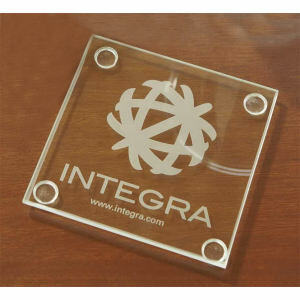 A neat desktop appearance is essential in the corporate world, as is hospitality. 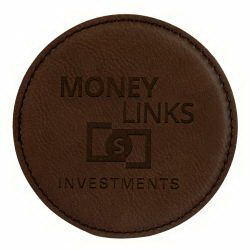 Custom promotional coasters allow you to offer clients a drink during meetings without worrying about bothersome rings on tabletops. 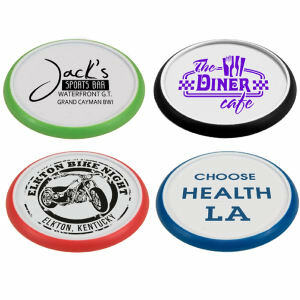 Businesses like hotels need to supply personalized coasters, especially in bars and lounges, to keep surfaces neat and clean to maintain a professional appearance. 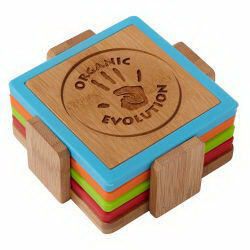 But our custom printed coasters are stylish items for the home as well! 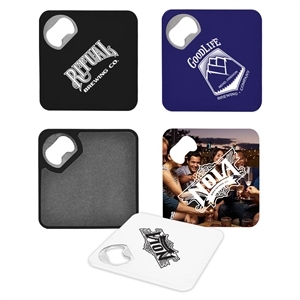 Customers will love to receive a personalized set of promotional coasters, and when they invite guests over for drinks your corporate logo will be the first topic of conversation! 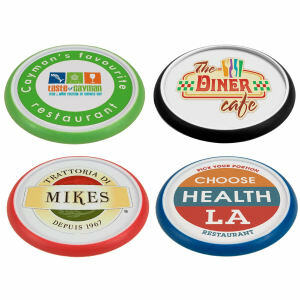 At IASpromotes.com, our custom promotional coasters are great as giveaways to clients or at trade shows, or for use in bars and restaurants. 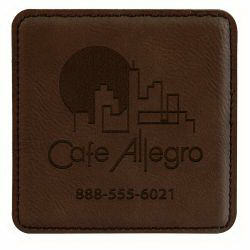 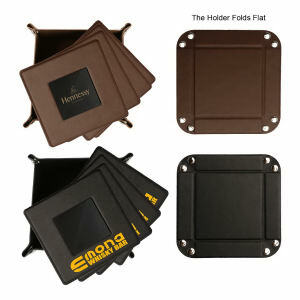 Personalize a set or a large order today with your company name, logo and contact information.